After months of frigid temps, snow and ice, we’re welcoming spring with the open-est of open arms. We’re looking forward to the taste of fresh produce like sweet sugar snap peas and bright green scallions. 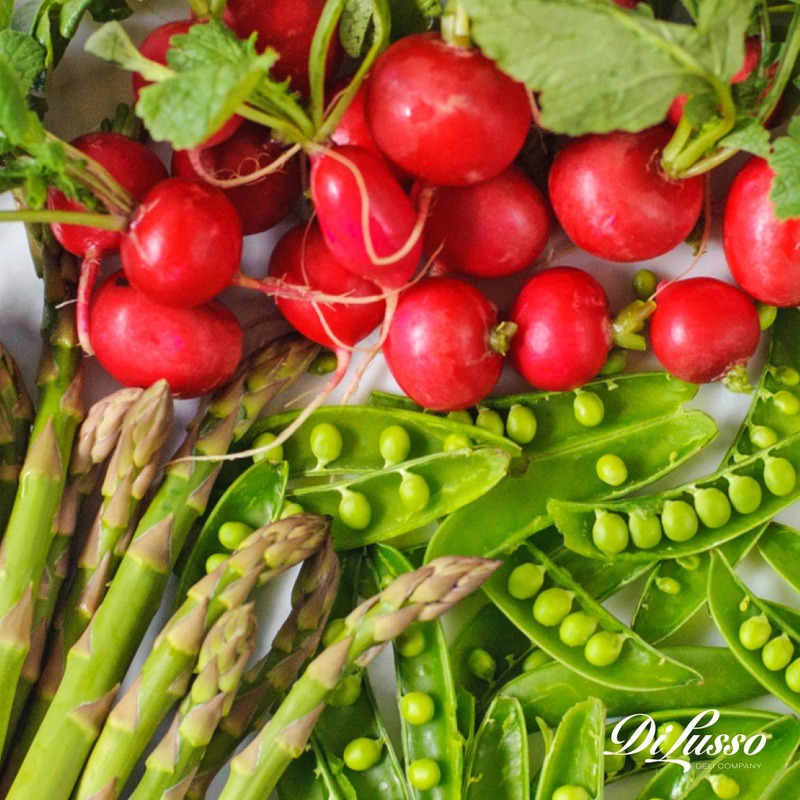 Spring produce is most flavorful and fresh when eaten during peak season because it travels a shorter distance to reach your local grocery store or farmer’s market. For similar reasons, it can also be more affordable and leave a smaller carbon footprint. 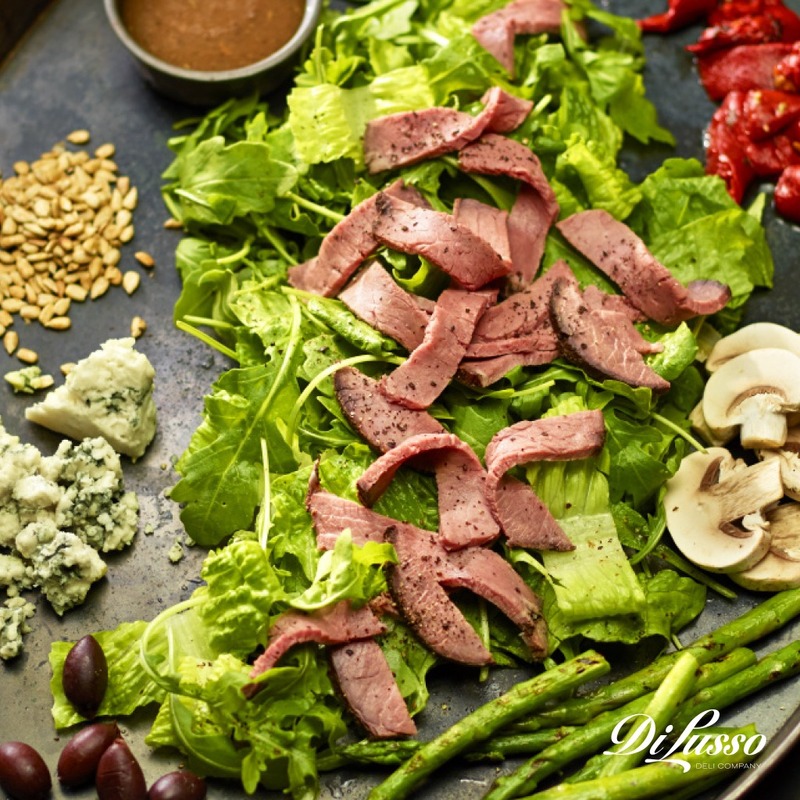 To help you savor these delicious perks, we created this spring produce guide. It details what’s in season during March, April and May (exact peak times vary depending on your location), provides some interesting facts about the produce, and offers up some tasty recipe ideas. Also known as green onions, this slender veggie is packed with flavor. Just a tablespoon or two of chopped scallions adds a pleasant onion-y yet mild bite to any dish. They can be eaten raw or cooked, and are often used in Asian dishes, like pajeon. Sometimes referred to as Korean pancakes, pajeon is traditionally made by pouring a simple, savory batter over fresh spring scallions and pan-frying until charred and crispy. 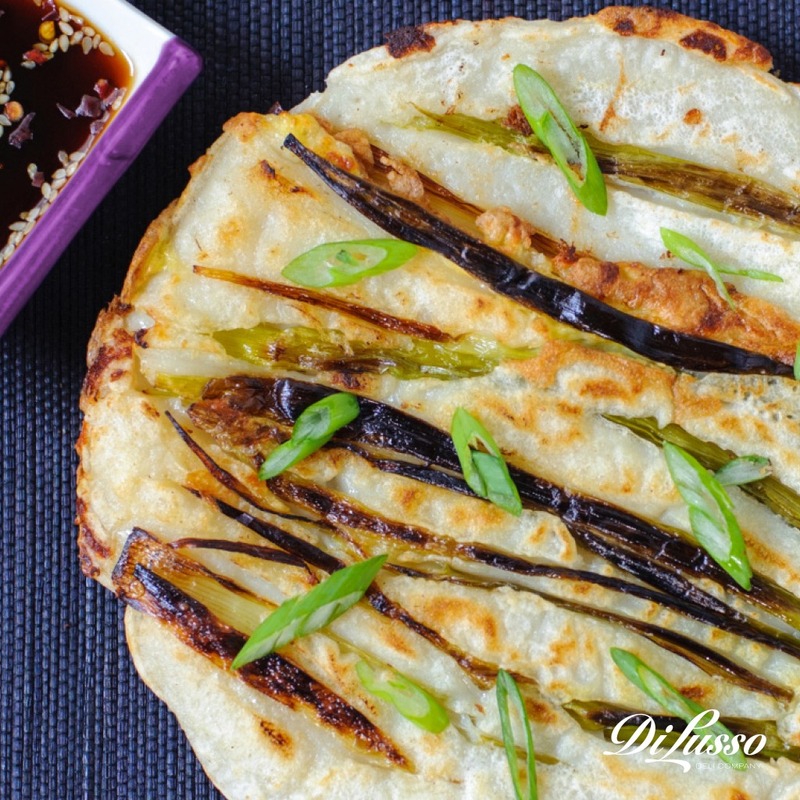 To add a delicate, creamy touch, we incorporated mozzarella into our Cheese & Scallion Pajeon. Selection: Look for scallions with white bulbs and crisp, bright green stalks. Avoid scallions with yellow or wilting stalks. Storage: Place in a jar and fill with 1-2 inches of water, or until roots are submerged. Place a plastic bag loosely over the scallions and jar. Scallions should last for about a week when stored this way. This versatile veggie has been considered a delicacy since ancient times. It can be steamed, roasted, sautéed and grilled. It’s even great when battered and fried. But blanching is one of the best ways to soften raw asparagus while still maintaining a bit of its crunchiness and green color. And that’s what we did for this Asparagus, Feta and Chicken Salad. 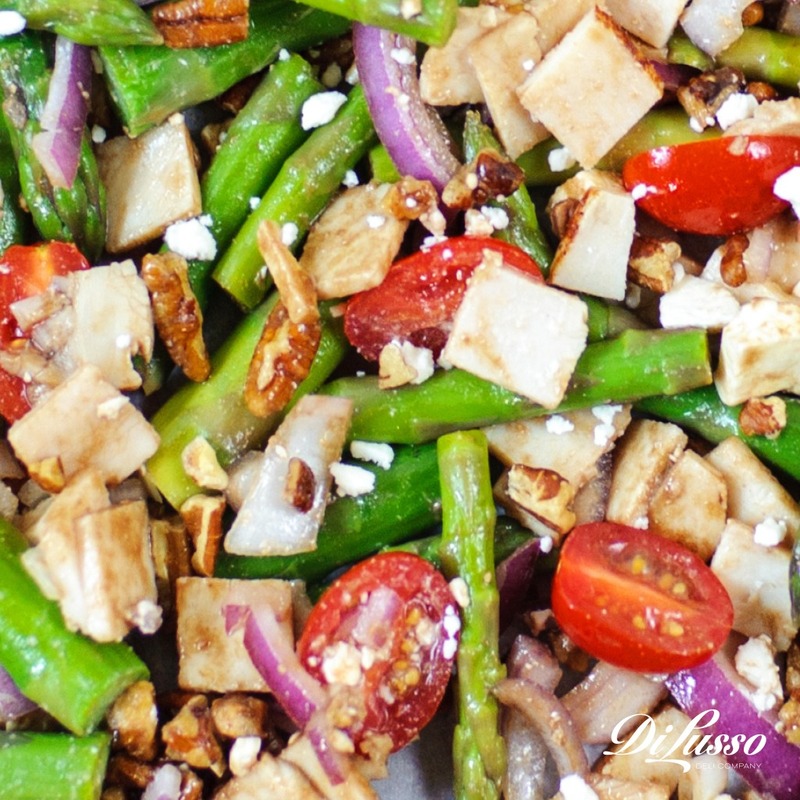 We blanched the asparagus spears and tossed them with other fresh veggies plus creamy feta, pecans and our oven roasted chicken breast. Then drizzled it all with a tangy balsamic vinaigrette. 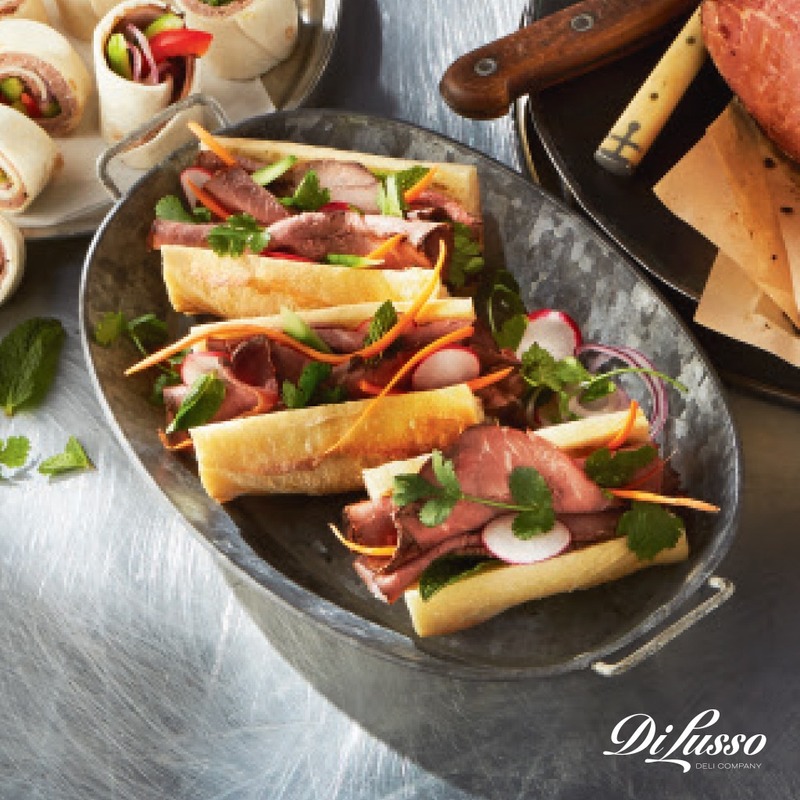 It’s easy to make for a crowd and tastes even better when enjoyed while dining al fresco. We have a feeling this is going to be a favorite for patio lunches. Selection: Fresh asparagus have sturdy, bright green stems. Their leafed tips might have a purplish hue and can be tender to the touch, but should never be mushy. Avoid asparagus with brown spots. Storage: The key to keeping asparagus fresh is to keep its ends moist. Below are two simple ways to avoid asparagus dry-out. 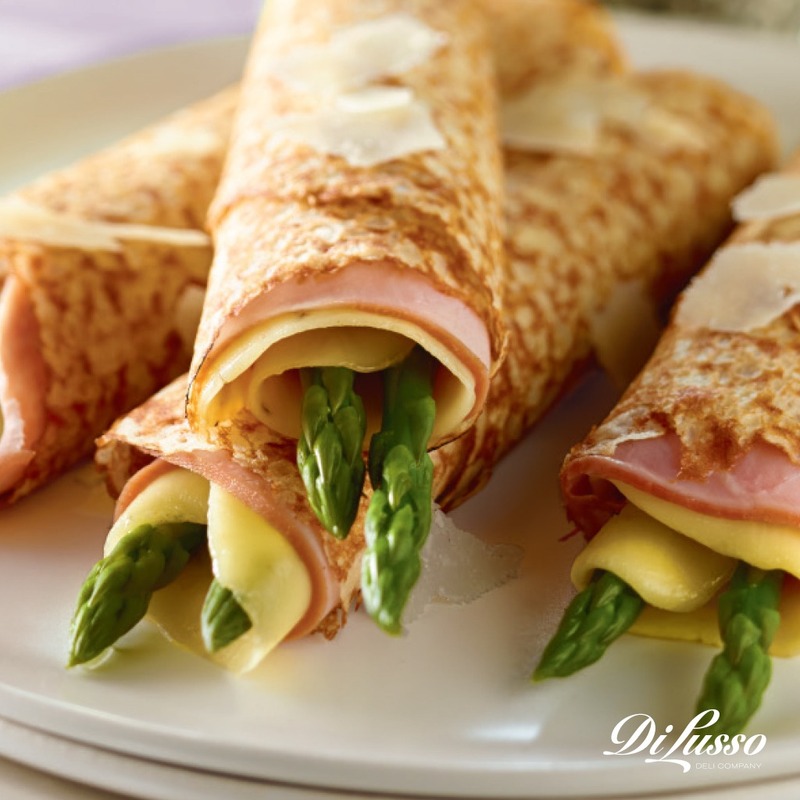 Using either method, asparagus is best if eaten within a week of purchase. 1. Trim asparagus ends by about ½ an inch. Fill a tall plastic or glass container (mason jars work well) with about an inch of water. Place trimmed asparagus upright in the container and cover with a plastic bag. Change the water when it gets cloudy. 2. Trim asparagus ends by about ½ an inch. Secure damp paper towels around the cut-ends with a rubber band. Change the paper towels every couple of days. This cool weather-loving veggie grows exceptionally well during the cold winter months, making it ripe for the picking as the weather begins to warm in the spring. Radishes come in many different shapes (round to oblong), sizes (1-20 inches) and colors (white to black). The small, round, red radishes we see most often in recipes (especially salads) is the Cherry Belle variety. Selection: Choose radishes that are firm, unblemished and brightly colored. If leaves are attached, they should be bright green and crisp. Storage: Remove leaves and refrigerate roots unwashed in a plastic bag. Radish leaves are edible too, but should be stored separately and are best when eaten within a day or two after purchase. Radish roots, on the other hand, can be refrigerated for up to a week. Its peppery flavor and crunchy texture makes radishes the perfect addition to the traditional ingredients in our Vietnamese Banh Mi Sandwich. Julienned cucumbers, shredded carrots and cilantro bring the freshness while ribbons of our rare roast beef and a creamy peanut sauce add a savory touch. If you like a little spice, try adding thin slices of jalapeño. Sweet and crunchy, this plump vegetable is a cross between the snow pea and the garden pea. Sugar snap peas thrive in cool, damp weather, making them ready for harvest mid-spring. They’re also rich in essential vitamins and minerals such as vitamin C, iron and potassium. Selection: Look for sugar snap peas that are medium to dark green in color and have smooth, glossy skin. They should feel firm, and appear thick and full. Storage: Fresh sugar snap peas will taste sweetest if eaten within a couple days of purchase, but they can be refrigerated in a tightly sealed plastic bag for 4-5 days. Don’t wash before refrigerating to prevent peas from molding faster. Although sugar snap peas are a versatile vegetable that can be prepared in a variety of ways, they retain most of their texture and flavor when eaten raw. 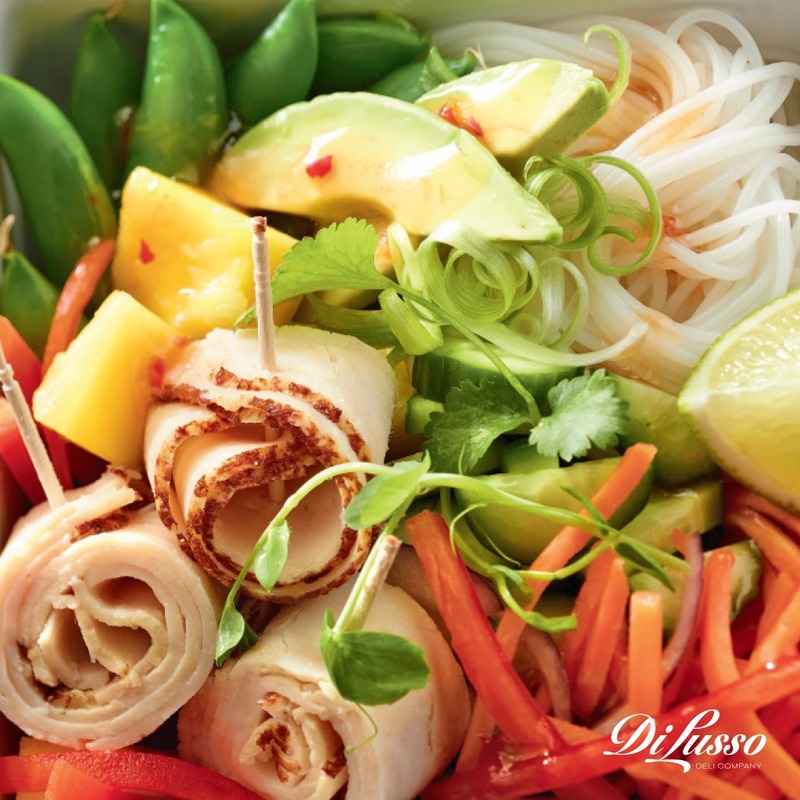 That’s why we love putting them in recipes like this Mango Turkey Salad Bowl. Their crisp texture contrasts expertly with creamy avocado, juicy mango and our tender golden brown turkey breast. Their sweet flavor blends beautifully with fresh julienned carrots, red pepper slices and chopped green onions.